Hello! I am so excited to announce that I made the decision to join A Muse Studio! I love their products and with their May Say Yes promotion it was the perfect time to join. This is a sneak peek of the new June collection which will be available to order on June 1st. I started by embossing the image with white embossing powder. I then used Tombow's dual brush markers to create the watercolor background on Bristol white paper. I die cut the sentiment three times then adhered all the layers together to give it some depth. Last of all I added some sequins. This Say Yes! promotion where you can join our Consultant team for only $25 and receive a coupon to save $25 on your first order expires at midnight on 5/31. Seriously... there's never been a better time to join. Gorgeous Kim! 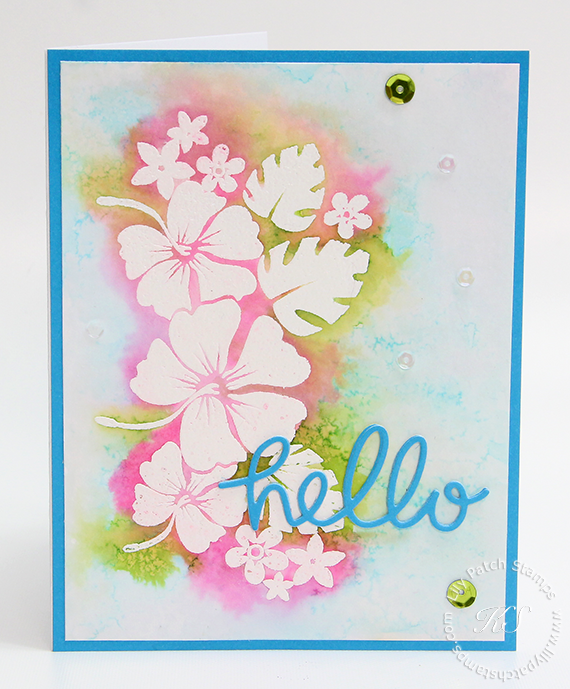 That watercoloring and your colors are so tropical feeling - perfect for the stamp! Such a pretty card, the flowers looks fab embossed in white. Love the delicate colours Thank you for joining us at Crafting From the Heart this week. Great card. I love the watercolor background against the resist image. Beautiful. 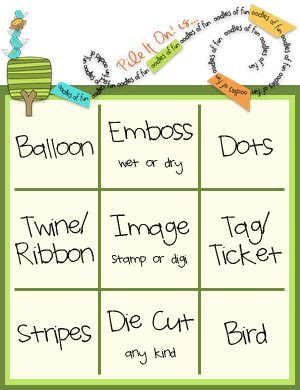 Thank you for participating in Eureka Stamps "Anything goes" challenge this week. Good luck. Such a pretty card! I love the colours you've used! 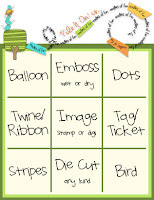 Thanks for sharing with us at Eureka Stamps this week! Beautiful card - love the colours!